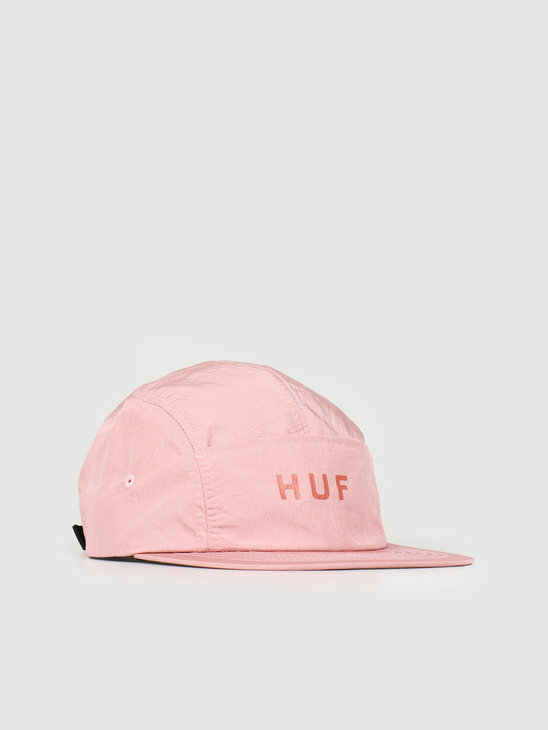 Are you looking for new snapbacks, dad caps, 6 panels or 5 panels? FRESHCOTTON has it all here in our caps shop! 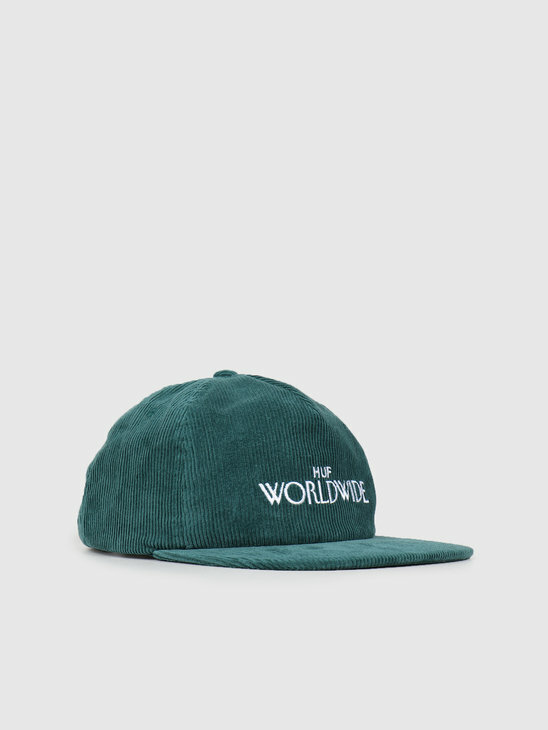 A wide selection of caps, ranging from snapbacks to trucker caps, you can find it here. 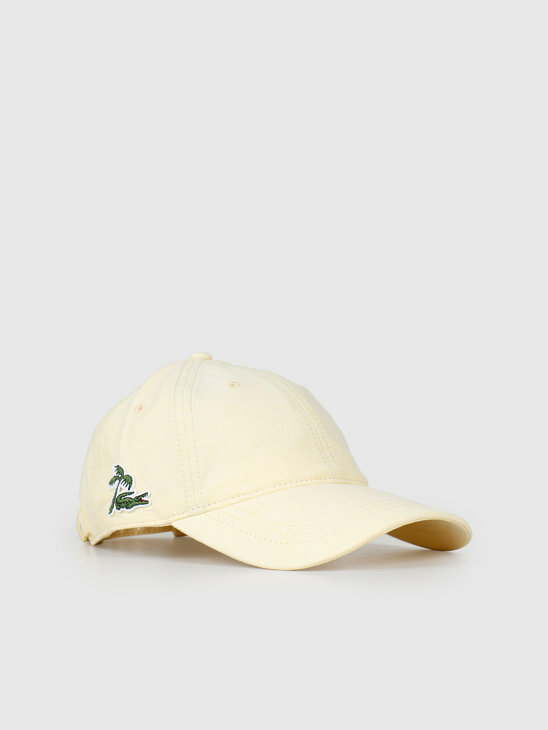 You see the dad cap more and more often in the streets, but also the snapback and the 5-panel are still a classic. 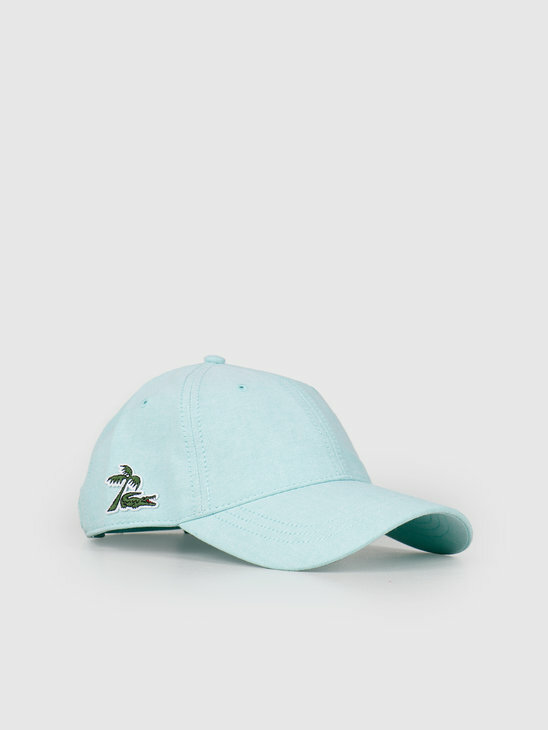 We have a wide range of brands in the FRESHCOTTON caps store. 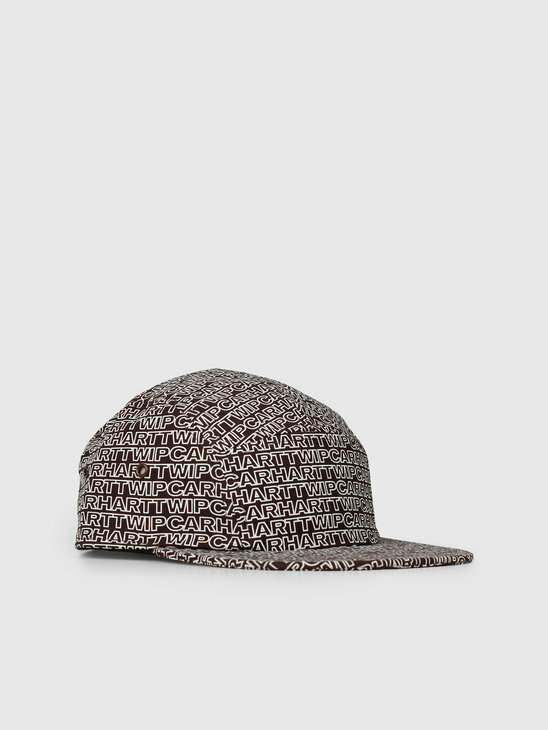 Caps always come in great varieties, sizes and designs. 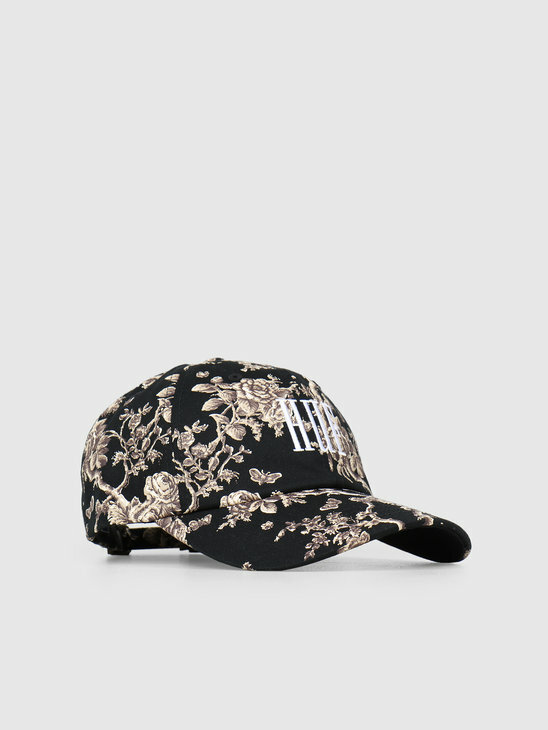 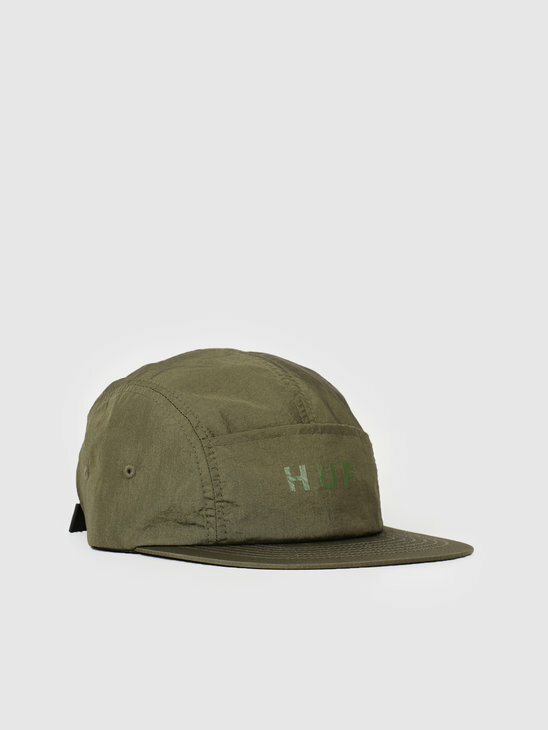 HUF caps, an OBEY 6-panel or a Stüssy hat, we have it all in the streetwear men's caps store at FRESHCOTTON. 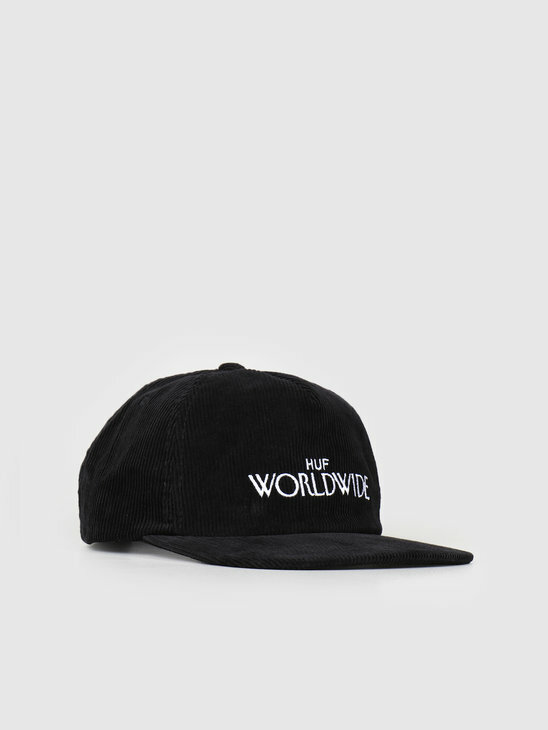 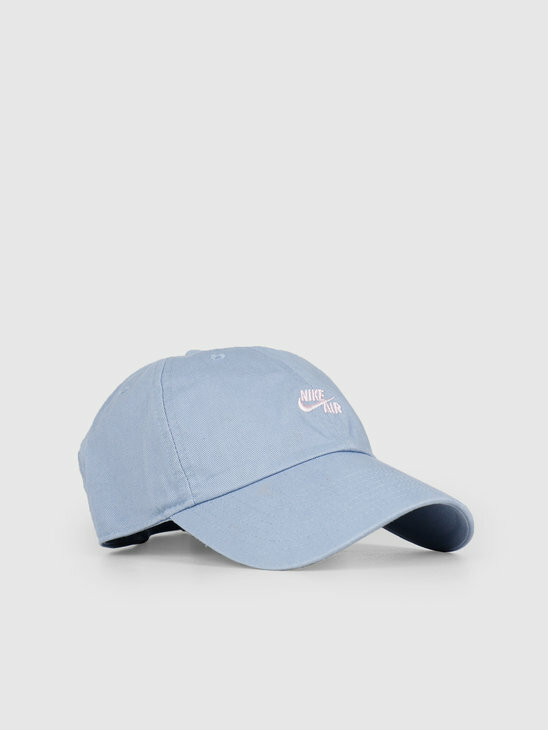 You can also find a Daily Paper cap, Nike or a Carhartt WIP cap here. 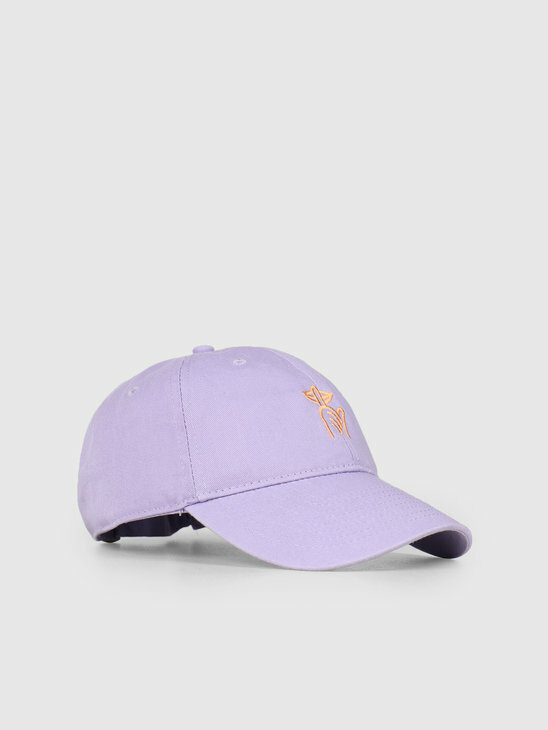 Shop here and assure yourself of a great quality cap that completes any streetwear look! 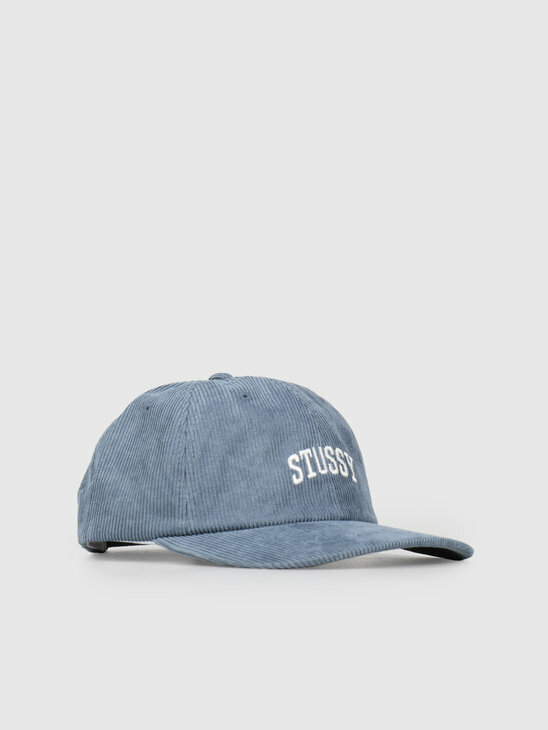 Looking for that new cap, but you don't know exactly which one to choose? 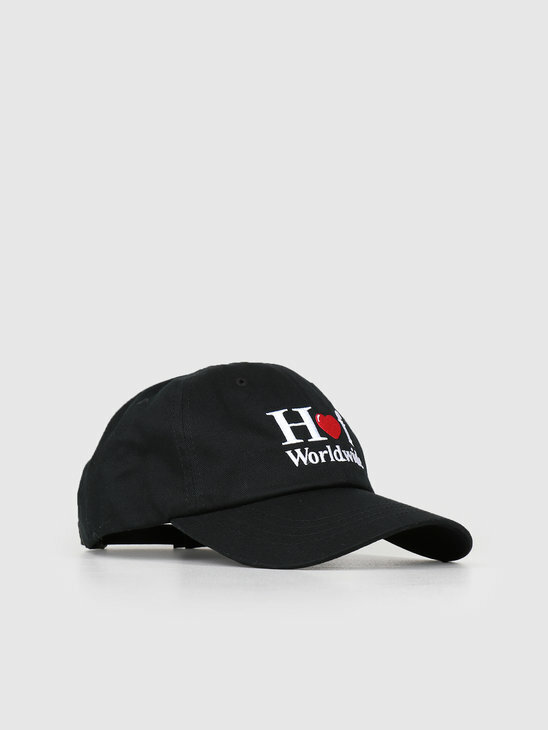 Here are 3 recommendations that may help you. 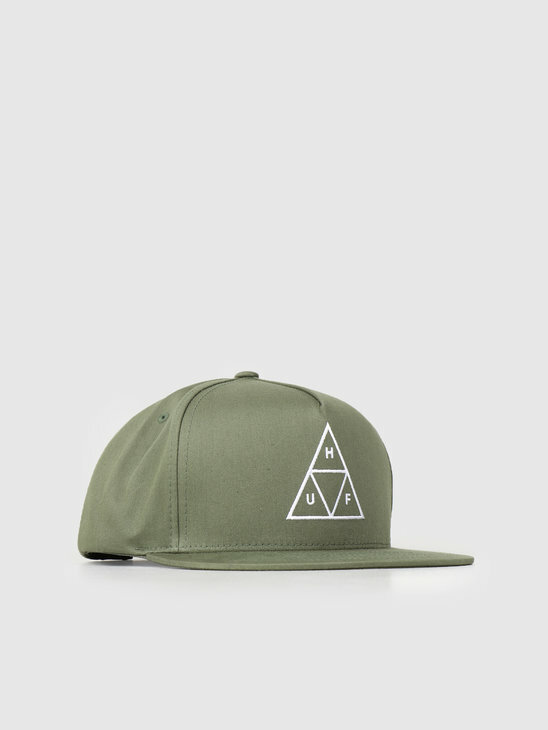 Snapbacks and 5-panels are very famous models that you can perfectly wear with a classic clean look. 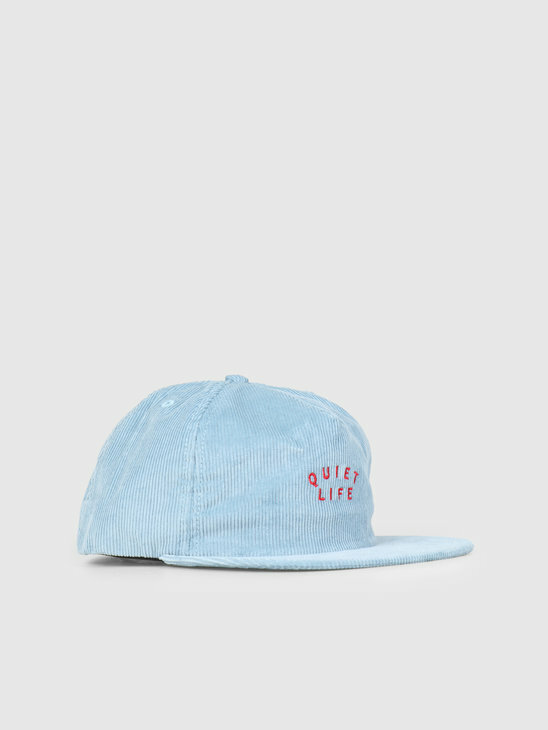 The dad cap is working on a true revival. 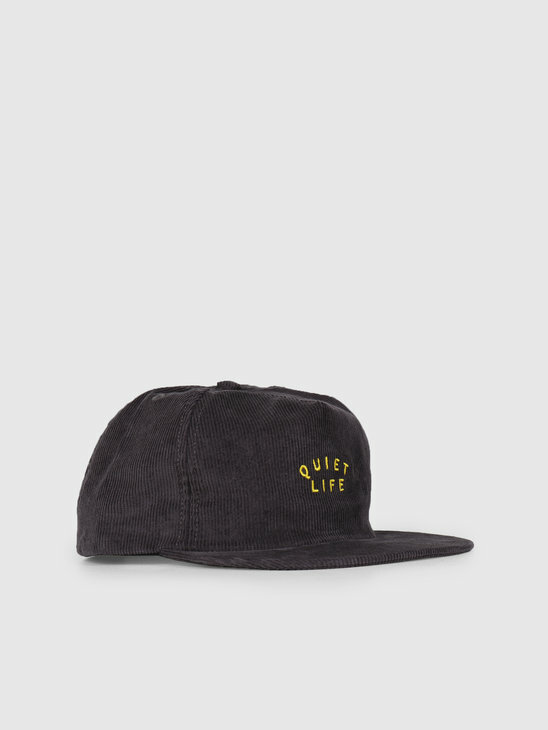 Don't miss this hype and shop your new dad caps here. 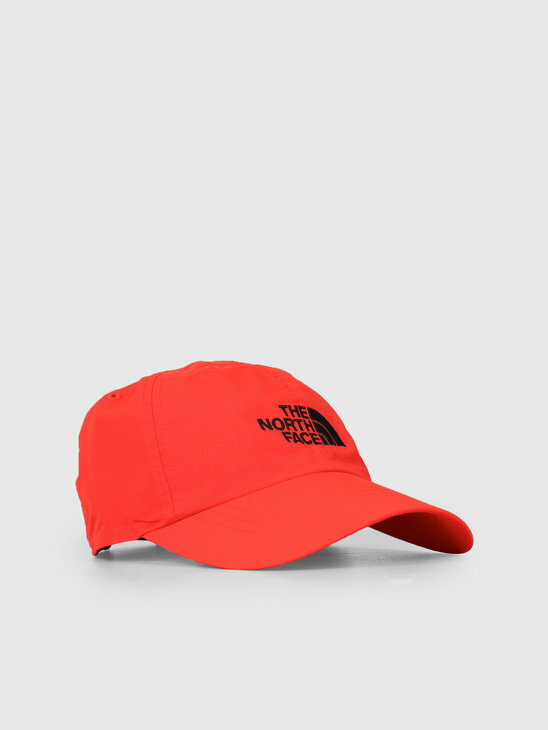 Check whether the cap has an adjustable fit or not. 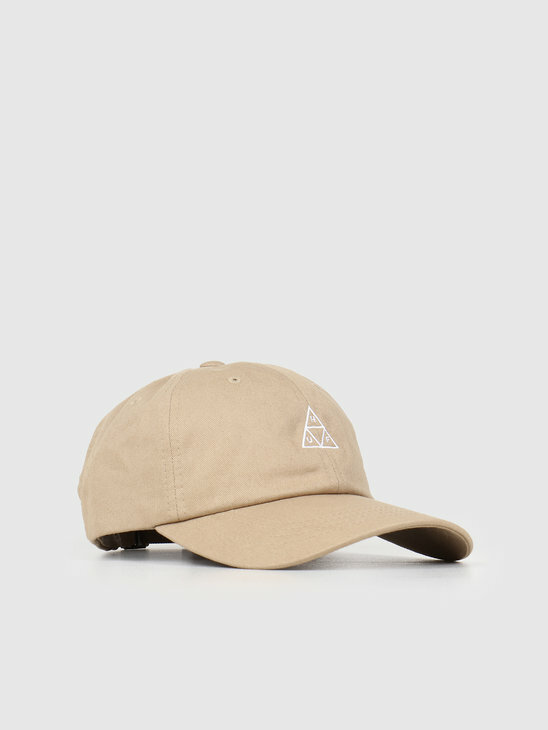 This can help you adjust the caps to your desired fit.